In 1854, the City of Omaha was founded, and with it, a society steeped in the welcoming Midwestern tradition. Society 1854, an Omaha Eatery, invokes a friendly atmosphere with authentic food inspired by our regional heritage. At this intrinsic downtown Omaha restaurant, dishes are presented simply yet include unexpected touches. At our farm-to-table restaurant, enjoy food and drink presented in a memorable Omaha style. 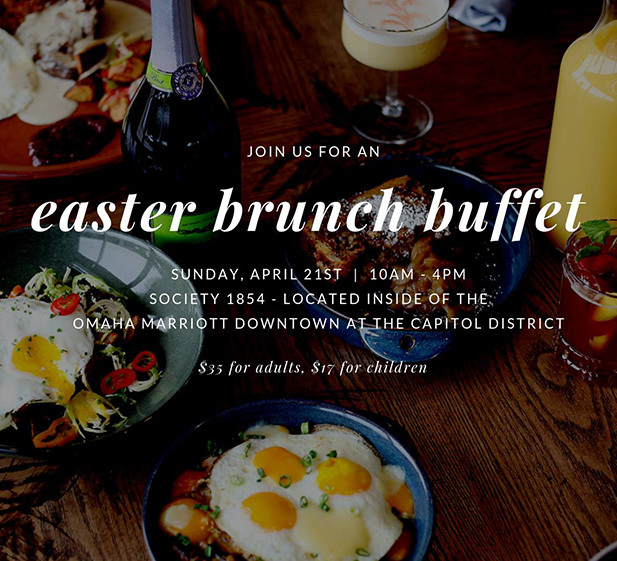 Join us for an Easter Brunch Buffet on Sunday, April 21st at Society 1854, located inside of the brilliant Omaha Marriott Downtown at the Capitol District! Enjoy an all you can eat brunch buffet for only $35 per adult, $17 per child. The Easter Brunch Buffet will run from 10AM - 4PM. Book your reservation today! Enjoy a performance at The Jewell before or after your delicious Easter Brunch Buffet! Grab your tickets below. American Cuisine that celebrates the best that Nebraska has to offer. Chef John Engler's smart contemporary twist on heritage dishes are executed in a thoughtful way. At our downtown Omaha restaurant, the menu utilizes the finest ingredients expertly prepared to illuminate the local farmers' dedicated work. 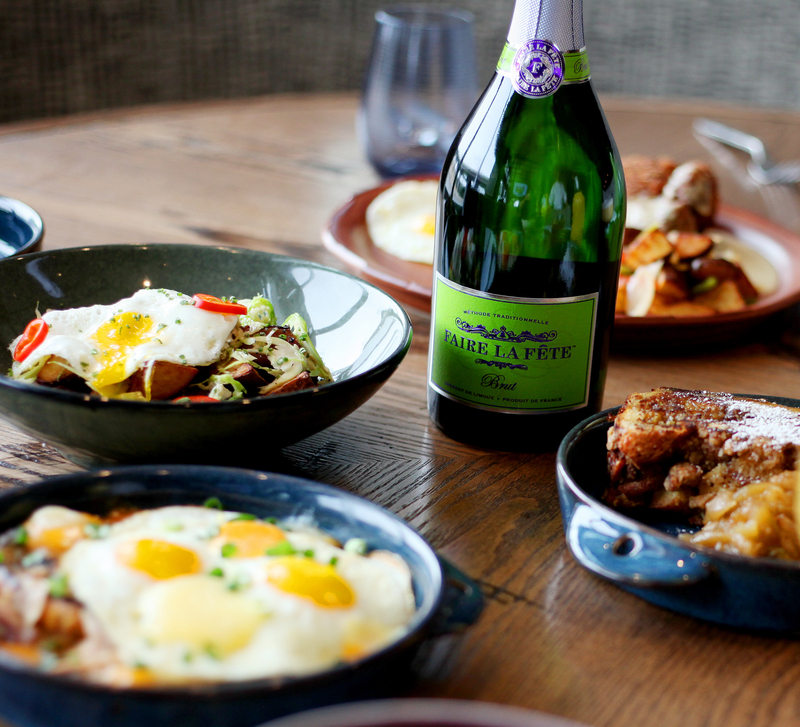 The dishes anchoring the menu are complimented by a curated wine and cocktail list prepared by our Burdock + Bitters craftsmen and in-house somalier. 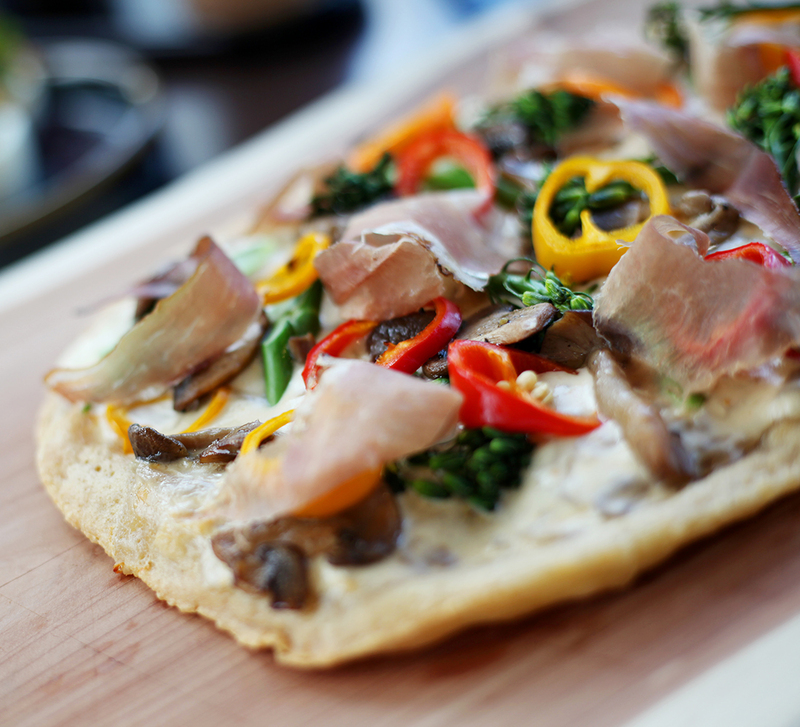 Offering Omaha farm-to-table cuisine, Society 1854 is the place to socialize and nosh. Join us for our classic events like Wine Down Wednesday, or drop in for our foodie celebrations featuring exclusive pop-up menus. 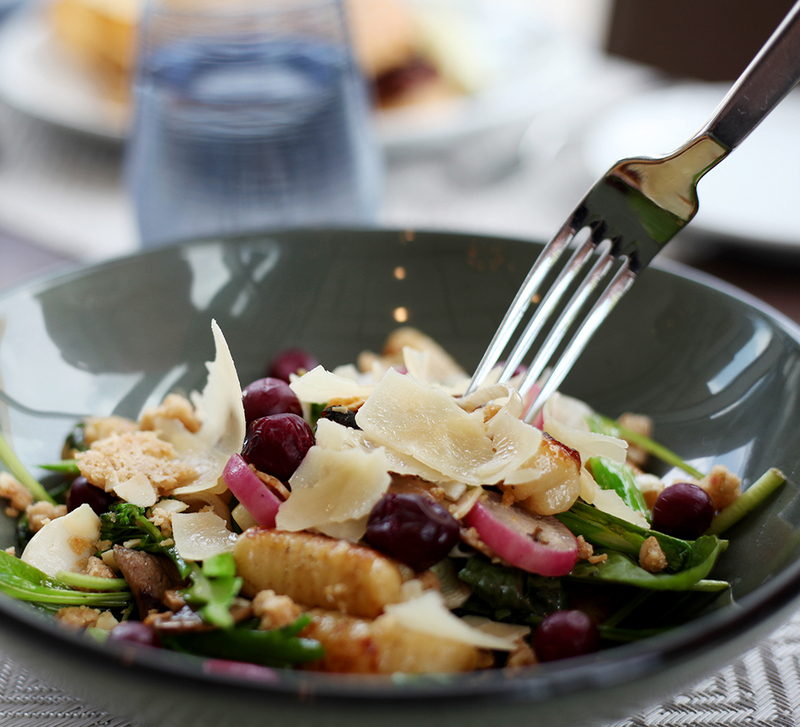 "DELICIOUS CUISINE THAT YOU COULD NOT GET ANYWHERE ELSE IN OMAHA! IT IS A CULINARY EXPERIENCE NO MATTER WHAT IS ORDERED. I WILL DEFINITELY BE RETURNING AND BRINGING FAMILY & FRIENDS." - RYLIE E.
A special thank you to our local partners dedicated to producing the highest quality products. Plum Creek Farms, TD Niche Pork, Imperial Wagyu Beef, Truebridge Foods, Squeaky Green Organics, Bagel Bin, Le Quartier Bakery, Sweet Magnolias, and Beansmith Coffee Roasters.